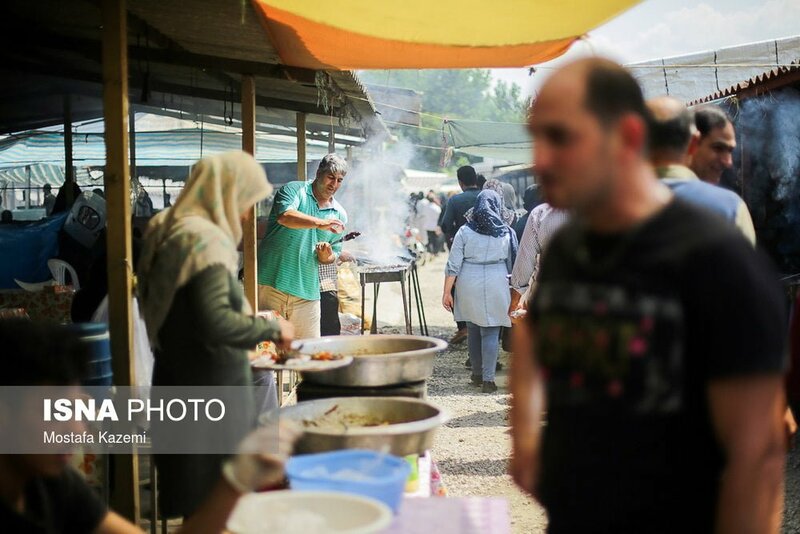 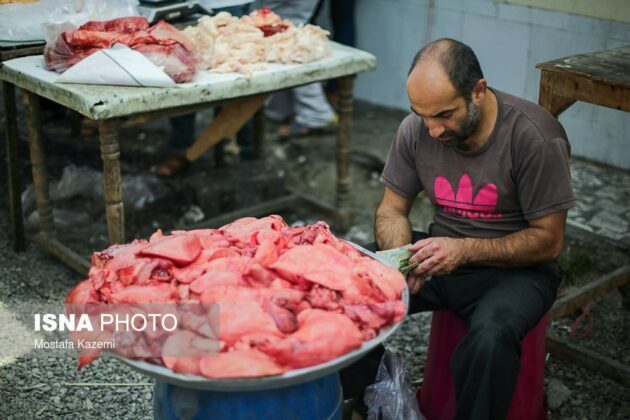 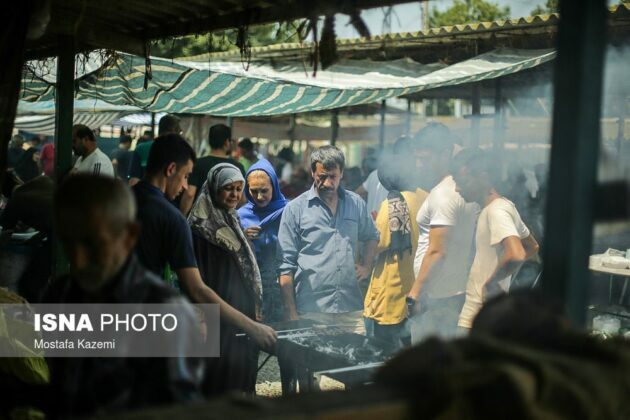 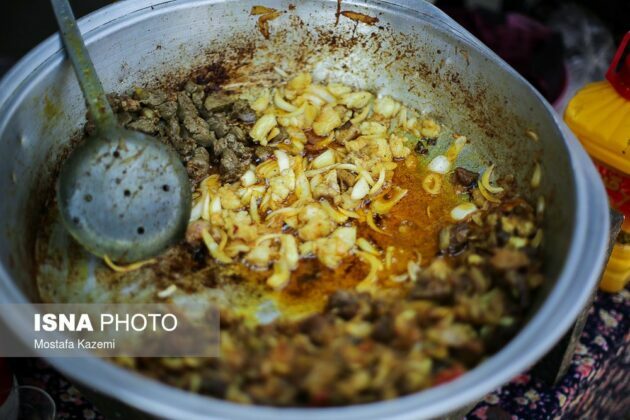 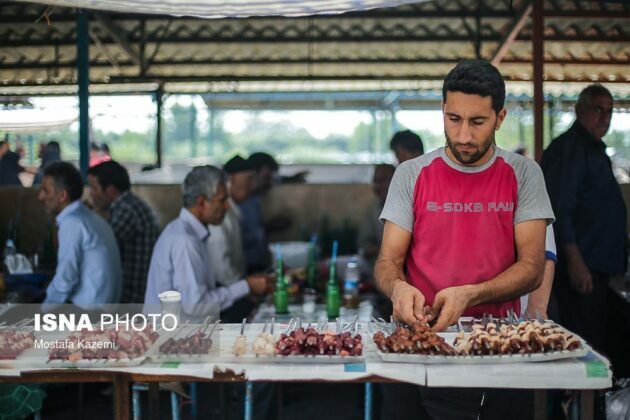 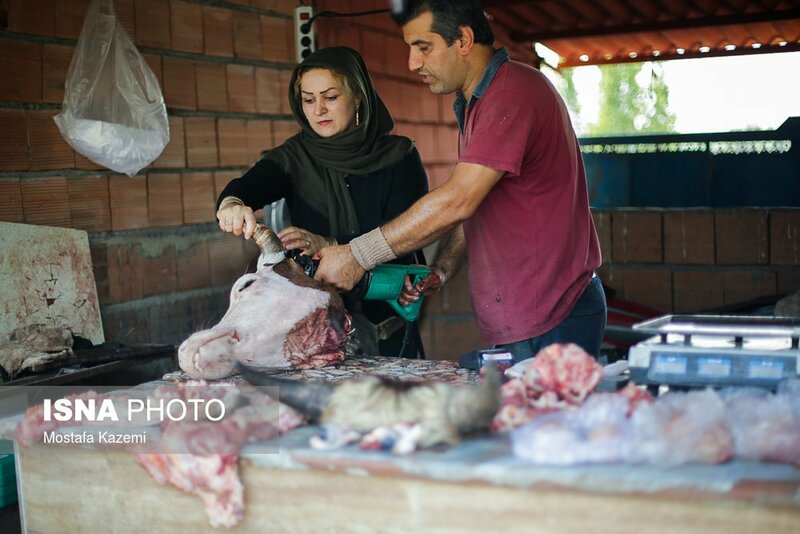 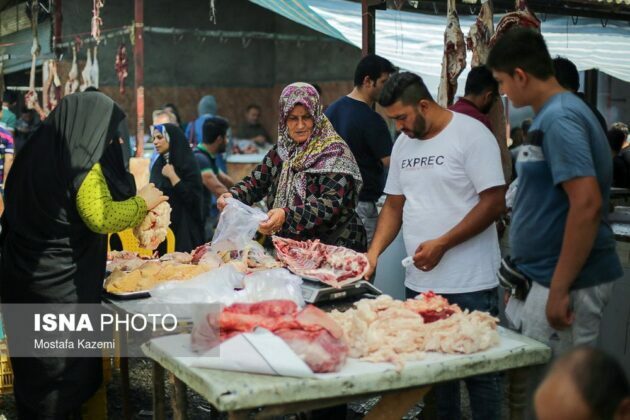 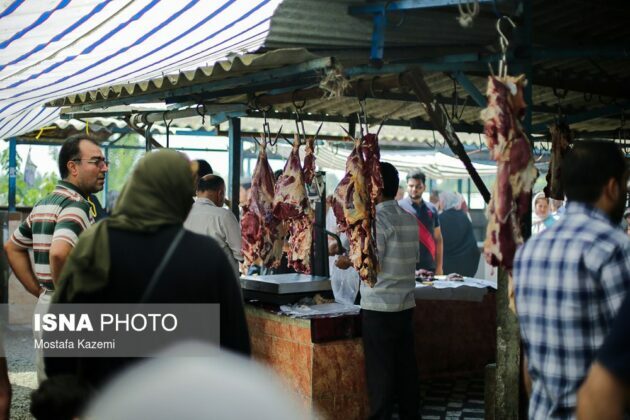 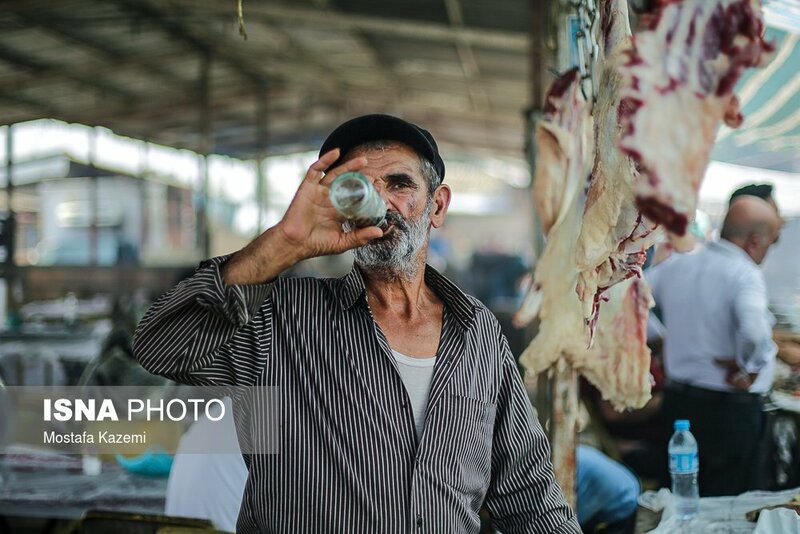 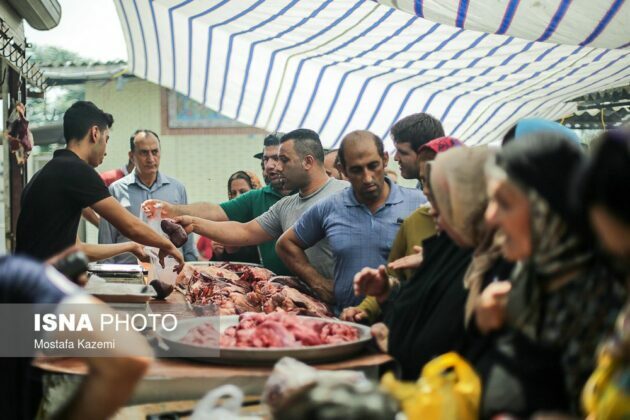 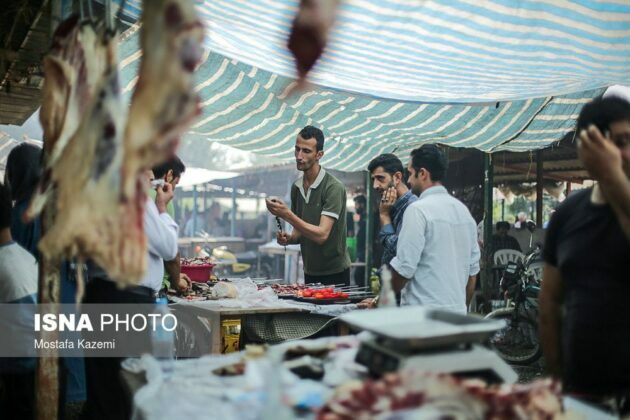 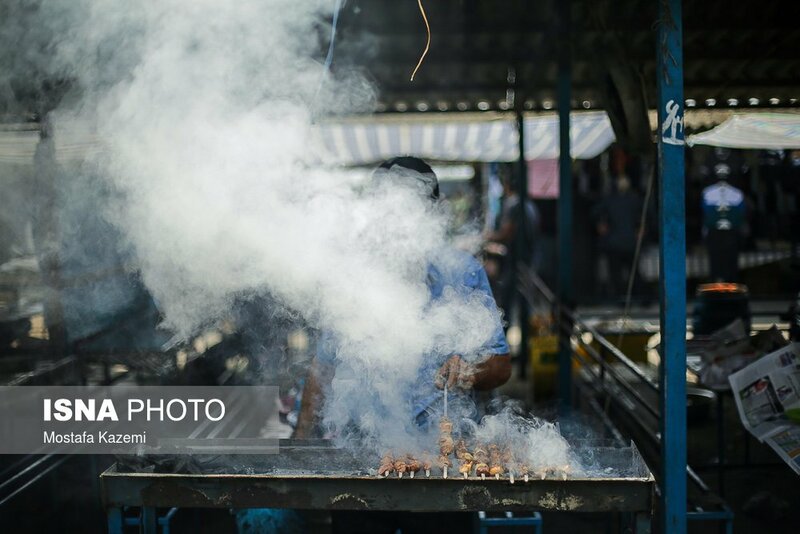 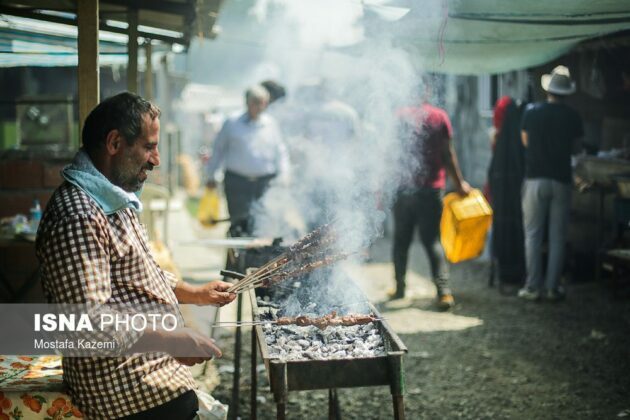 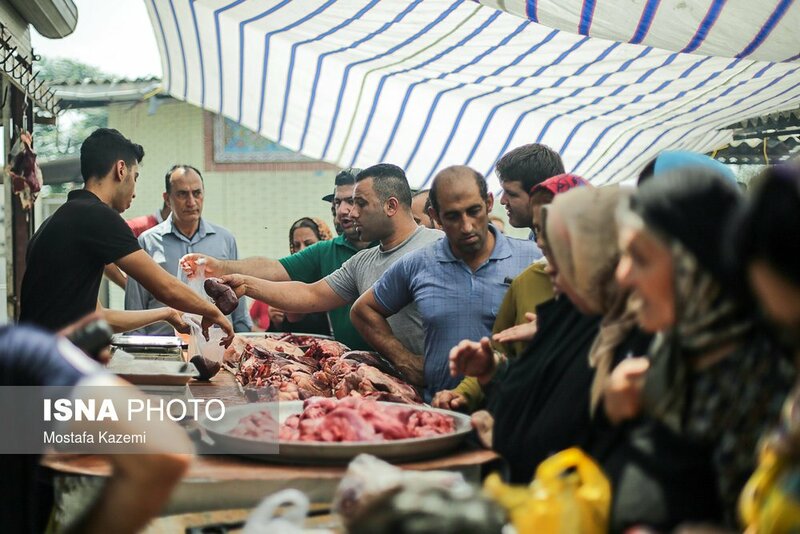 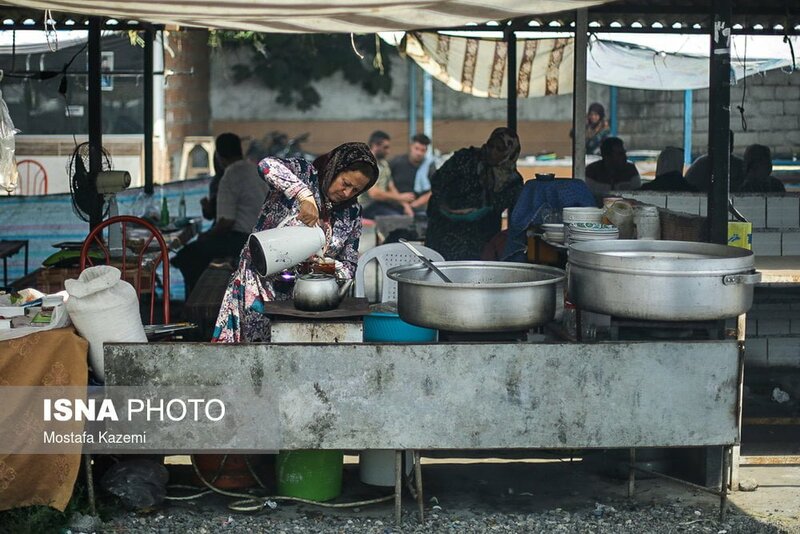 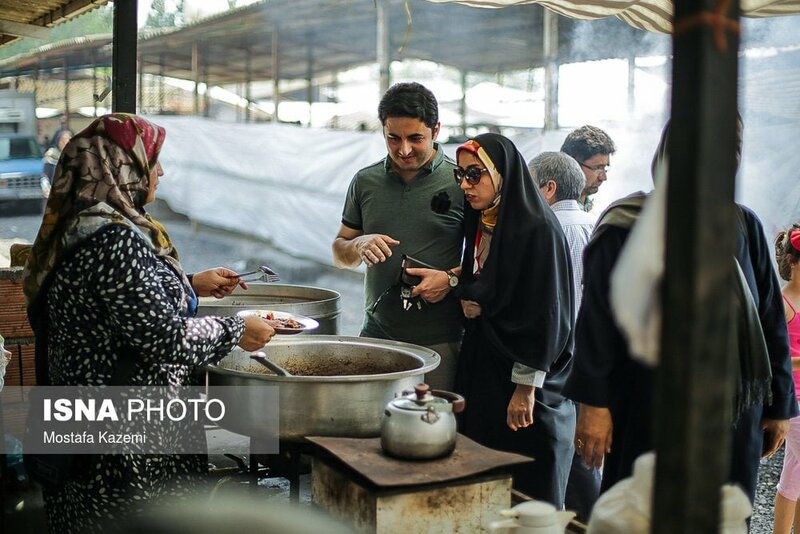 The meat market of Jubar, a city in Mazandaran province, is one of the most fascinating markets of northern Iran in terms of size and reputation. Various types of meat, sheep’s head and trotters, tripe, liver and haggis are among the main products sold at the must-see meat market, which is open to visitors on Fridays. 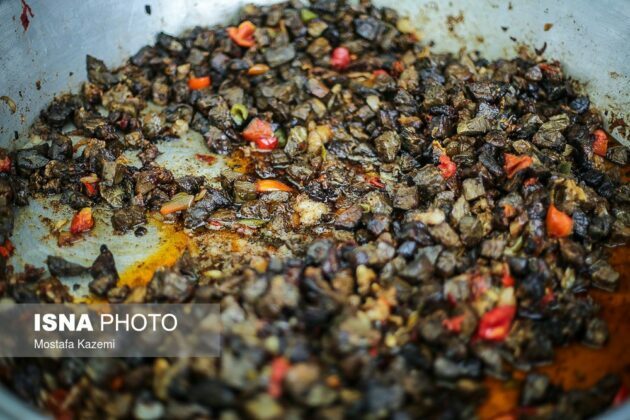 The main feature of Juybar’s Friday market is that is it located in the heart of the city’s main market. 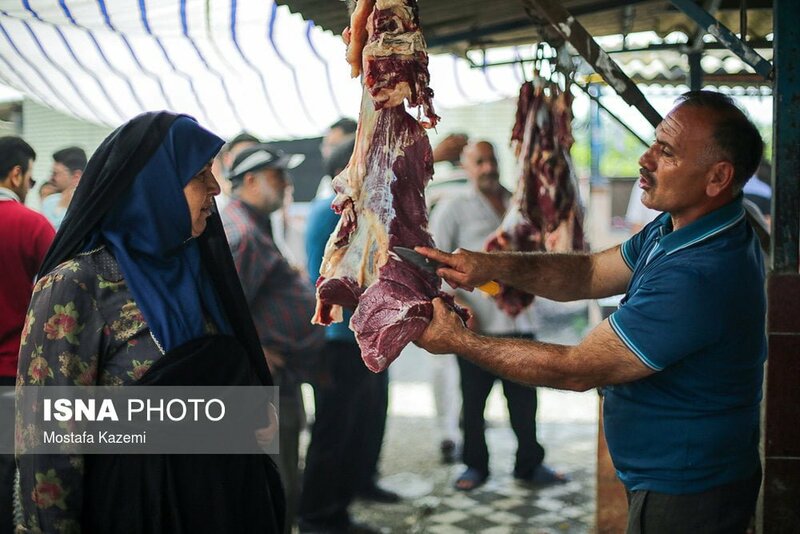 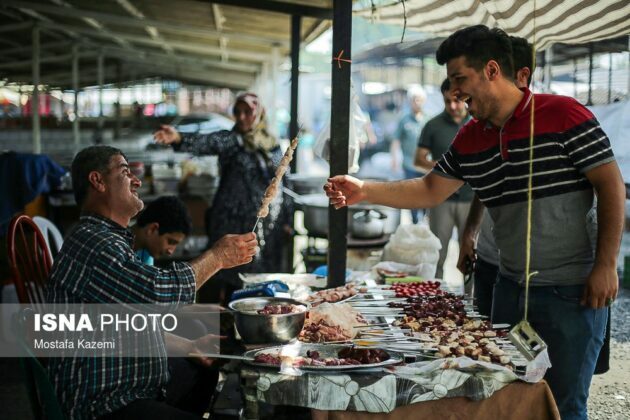 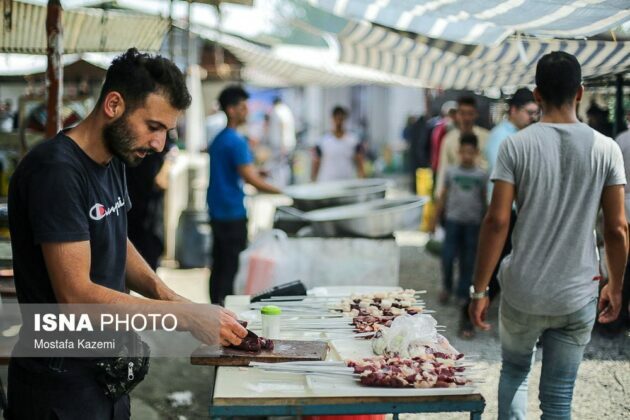 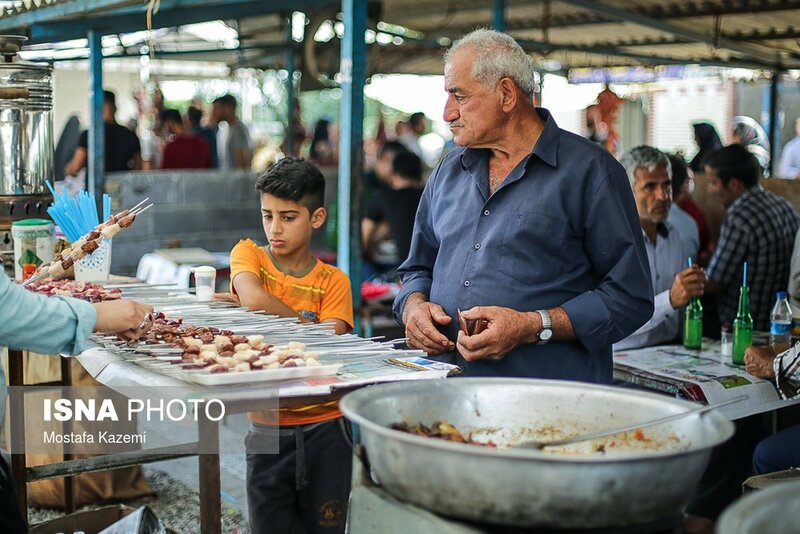 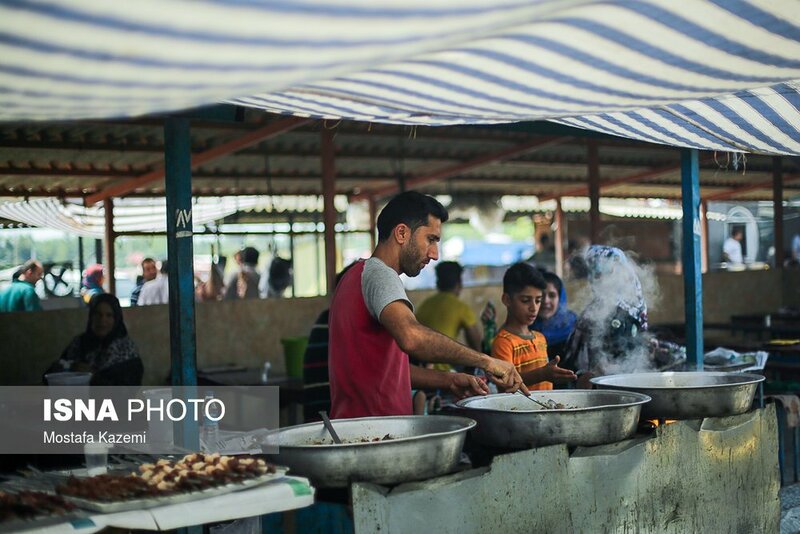 Juybar is known as the cradle of Iran’s wrestling, and most people and booth owners in the market believe the credit must be given to the meat market, as healthy meat and good nutrition are among the main reasons for the growing number of wrestling champions hailing from the city. 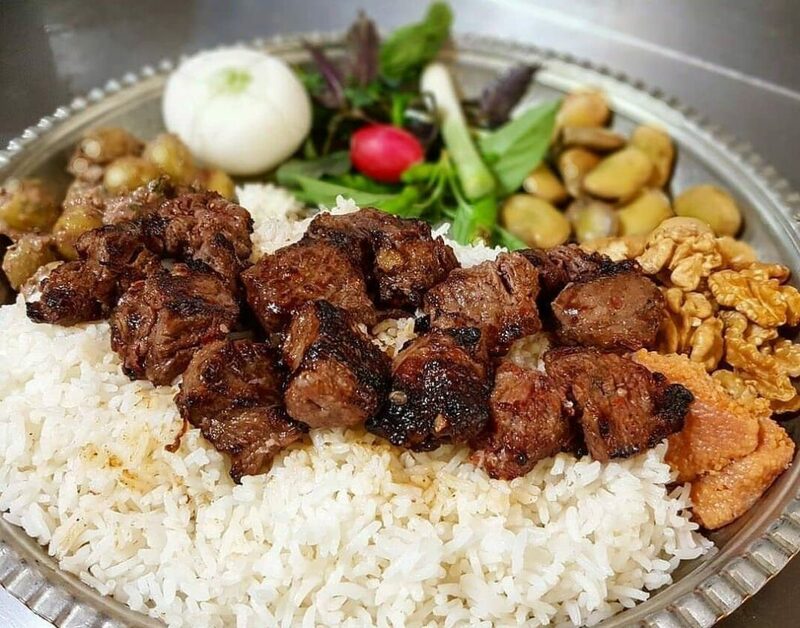 Based on a traditional belief, local farmers around Juybar usually invite their friends and families to Kebab as a sign of blessing after harvesting their crops. 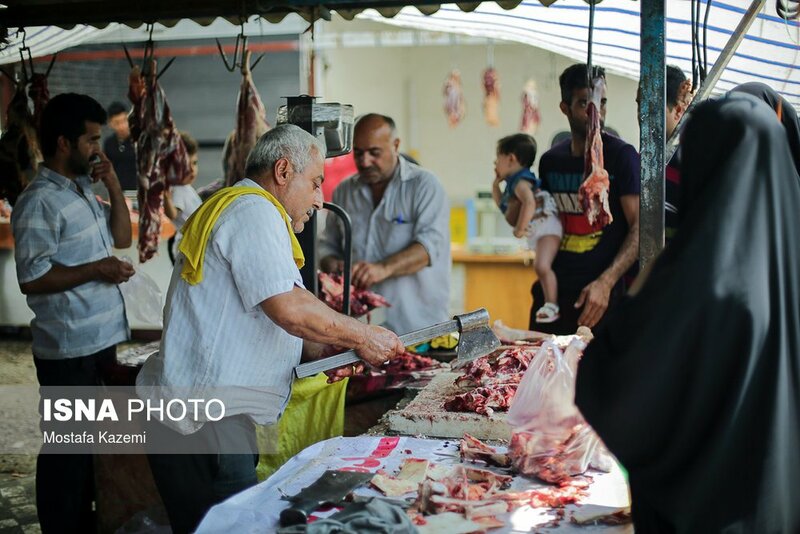 The meat market dates back to over one hundred years ago.